If you're looking for high-quality, reliable mobile diesel services, then you've come to the right place. Here at Mobile Diesel Services Brisbane, we deliver comprehensive earthmoving throughout South East Queensland. 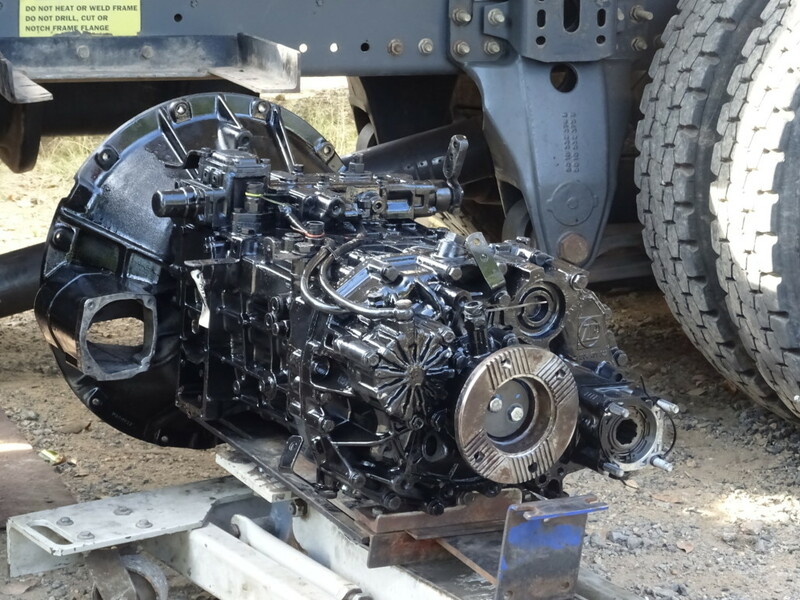 Whether you need a diesel mechanic for maintenance in Ipswich, a diesel specialist for diagnostics in Carseldine or a mobile truck mechanic for a rebuild in Northgate, give us a call. Collectively, our team holds 70 years' experience, having worked across pumps, generators, mowers, cars, 4WDs, tractors, forklifts, trucks, all trailers, earthmoving machinery, side boom pipelayers, farm equipment repair, drilling rigs and more, in both private and commercial sectors. We offer excellent customer service, outstanding expertise, unwavering reliability and close attention to detail, every time. 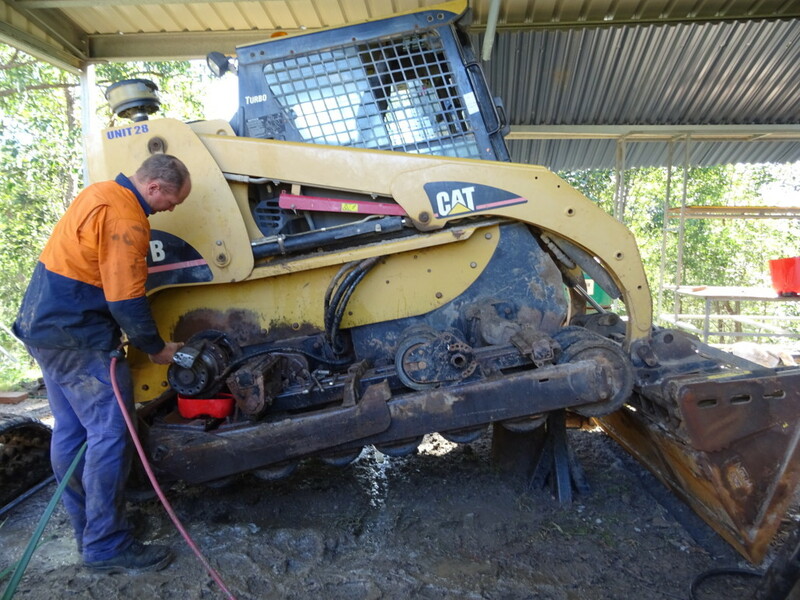 Earthmoving machinery repairs, 4WD repairs and farm equipment servicing in South East Brisbane. 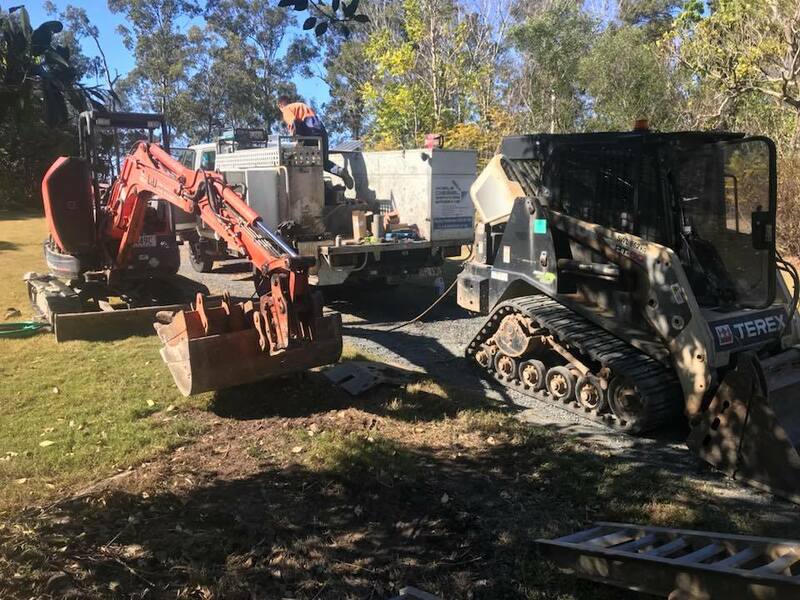 Here at Mobile Diesel Services Brisbane, we provide machinery repairs to earthmoving equipment such as bobcats, excavators, graders, drotts, dozers and more. 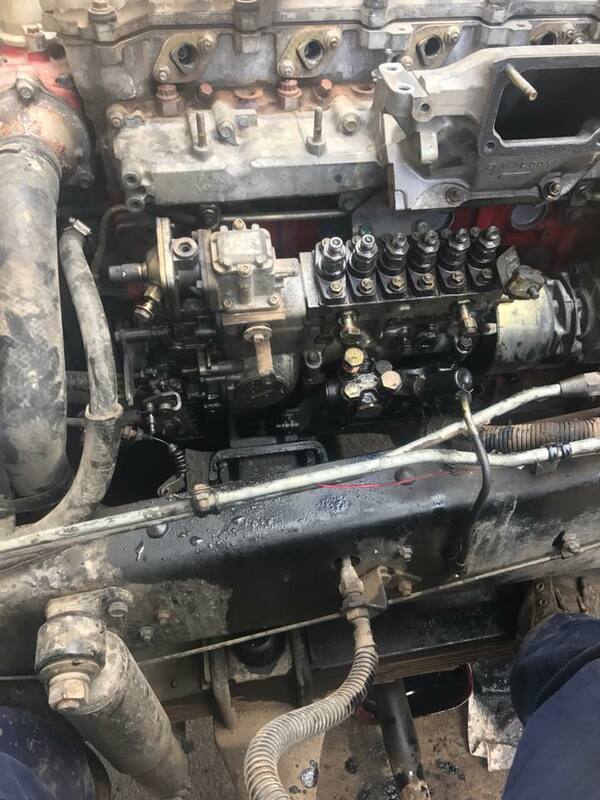 Along with our earthmoving machinery repairs, we are experienced in repairing 4WD’s as well as farm equipment such as tractors, mowers and implements. 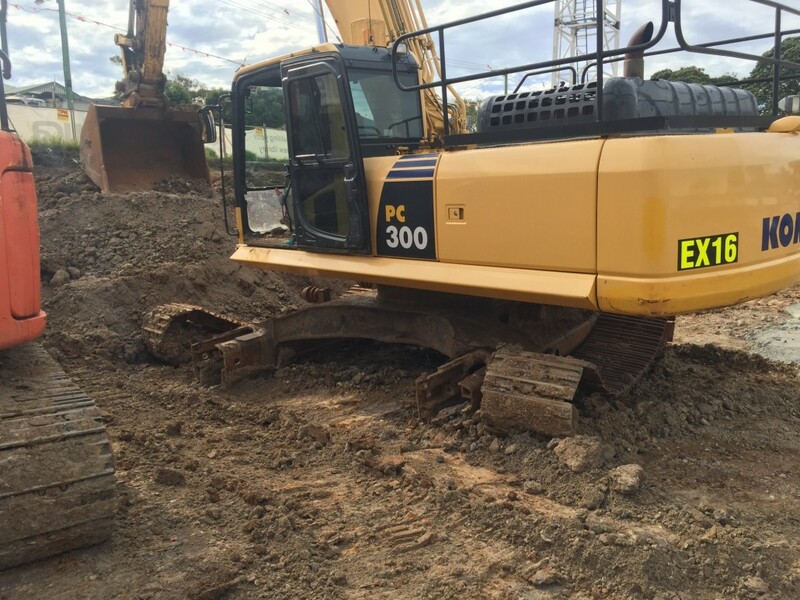 If you’re in the Brisbane area including locations such as Pinkenba, Caboolture, Rocklea and beyond, give us a call to organise the repair of your earthmoving equipment, 4WD or farming equipment. 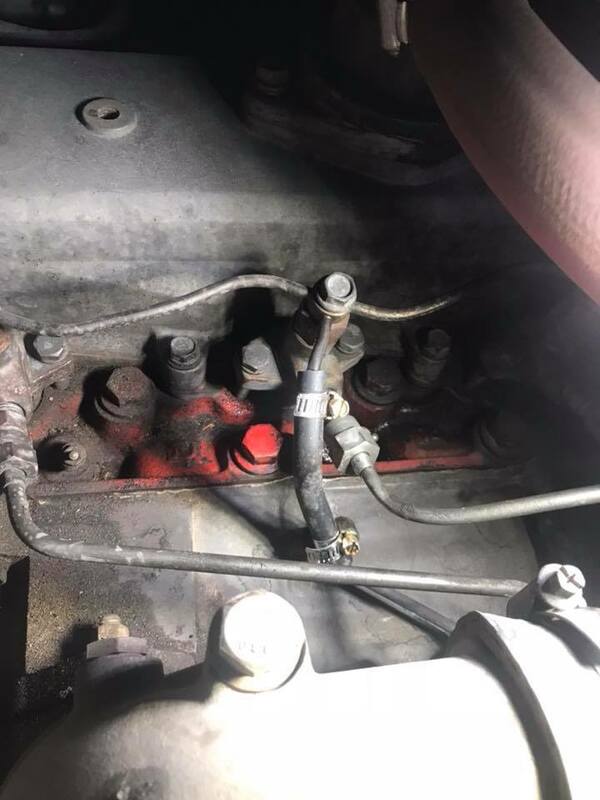 Diagnostics from an expert mobile diesel mechanic in Redbank, Dayboro and beyond. 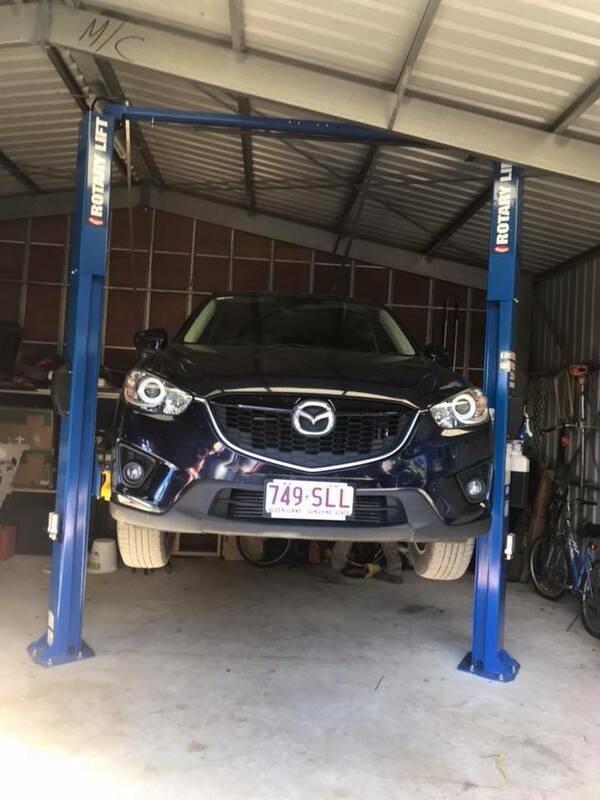 To ensure your cars, 4WD’s, light and heavy trucks, tractors and earthmoving equipment are running at their optimal levels, we carry high-quality scanning tools to enable us to diagnose the issue with your vehicle. For most makes and models, we offer high-tech and extremely accurate G-scan and Texa scan tools to assist with fault finding and diagnosis. Whether it's minor or serious, let our mobile mechanic figure it out. 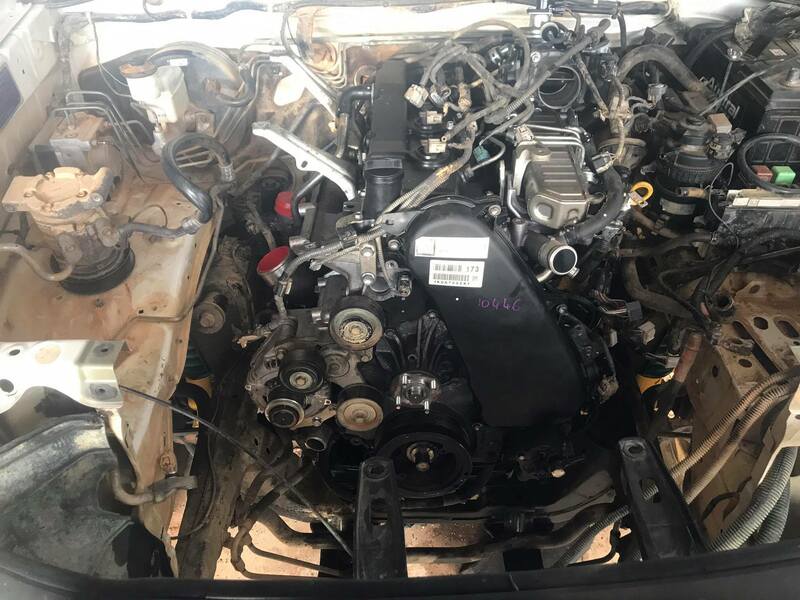 Our diesel mobile mechanics can take care of diesel problems that come up frequently include trouble with getting started in extreme temperatures, stalling, low power, rough running and inefficient fuel economy. Contact us for a general inquiries, pricing or services today. Our diesel services cover all aspects of diesel machines and their attachments. We are passionate about the importance of regular servicing and preventative maintenance and, to that end, offer full diesel service, warranty logbook servicing, oil sample testing, repair history and pre-purchase and pre-machinery inspections and reporting. 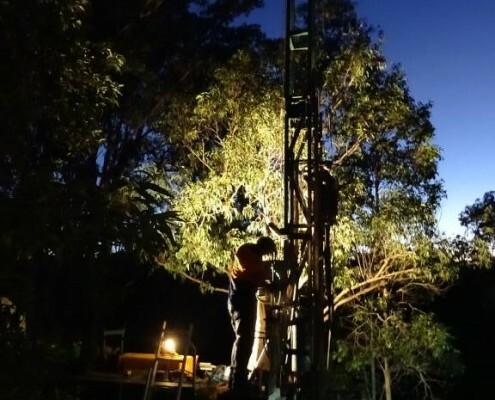 Our business is based in Samsonvale, but, being fully mobile, we bring diesel servicing, diagnostics, repairs, breakdown responses and rebuilds to most of South East Queensland. You can call us from anywhere in Brisbane. Our mobile diesel mechanics are available in locations such as Samford, Dayboro, Samsonvale, Caboolture, Burpengary, Eagle Farm, Moreton Bay Region, Rocklea, Darra, Acacia Ridge, Brendale, Strathpine, North Lakes, Redcliffe, Ipswich, Redbank, Raceview, Goodna, Wacol, Carseldine, Chermside, Virginia, Nundah, Geebung, Northgate, Pinkenba and more. We're happy to provide services throughout South East Queensland and beyond. 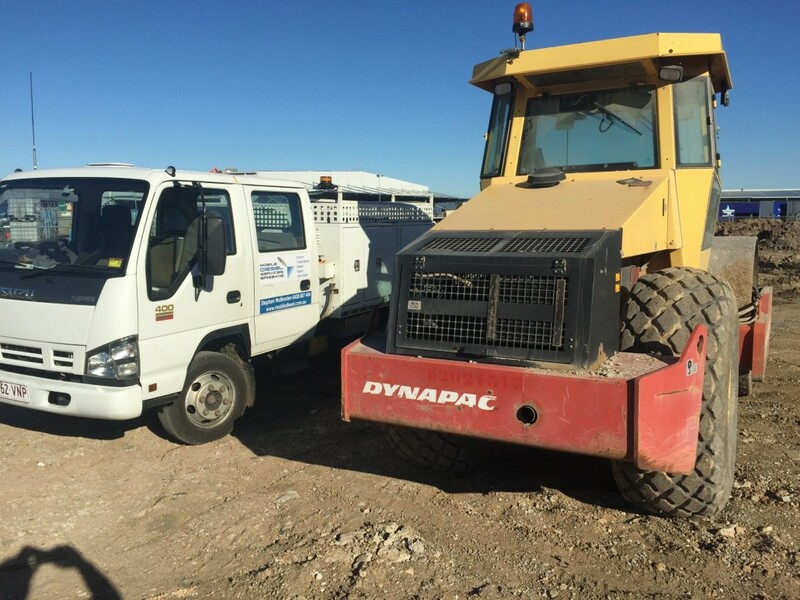 We’re ready to come to your location across South East Queensland and provide servicing and repairs to your earthmoving machinery. 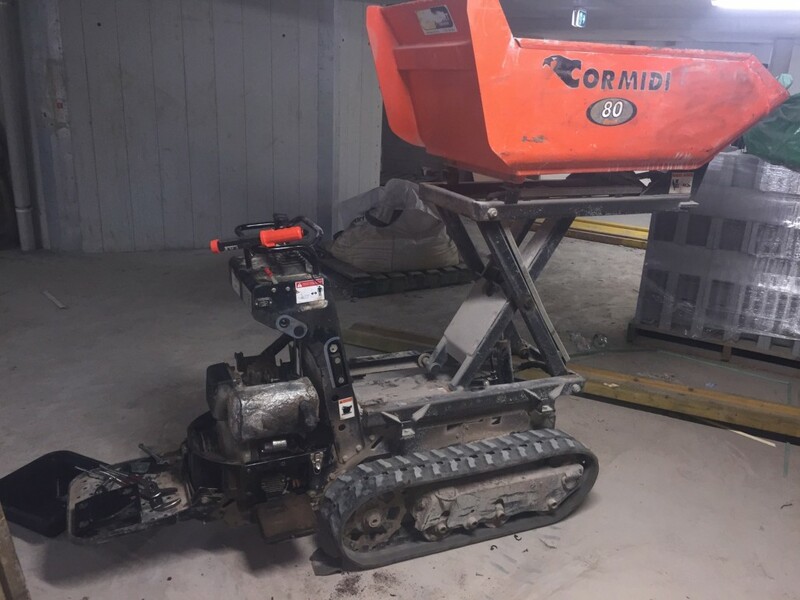 The plant that we service and repair include graders, excavators, Drotts, dozers, skid steers, forklifts, trucks and more. When servicing your plant, we use the latest scanning tools such as G-scanning and Texa tools to find the problem and provide the best solution or repairs. Our mobile truck mechanics carry a wide variety of tools including mobile welding equipment to ensure that when they reach your site, we’re prepared to make quick and easy repairs. If your repairs are complex and additional parts or tools are needed, we’ll fast track them to your site. Once the repairs are complete you’ll receive a comprehensive tax invoice. 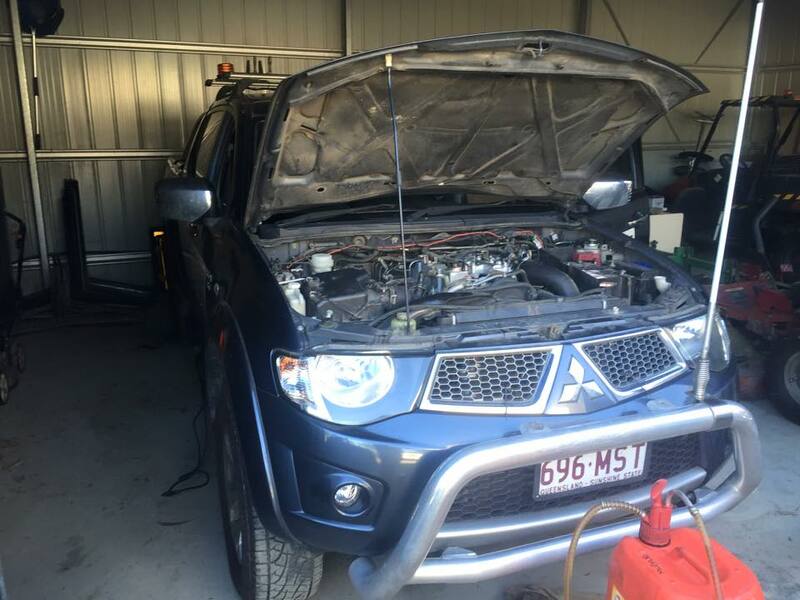 We are the 4X4 diesel mechanic Brisbane residents rely on time and time again for 4 Wheel Drive modification and repairs. 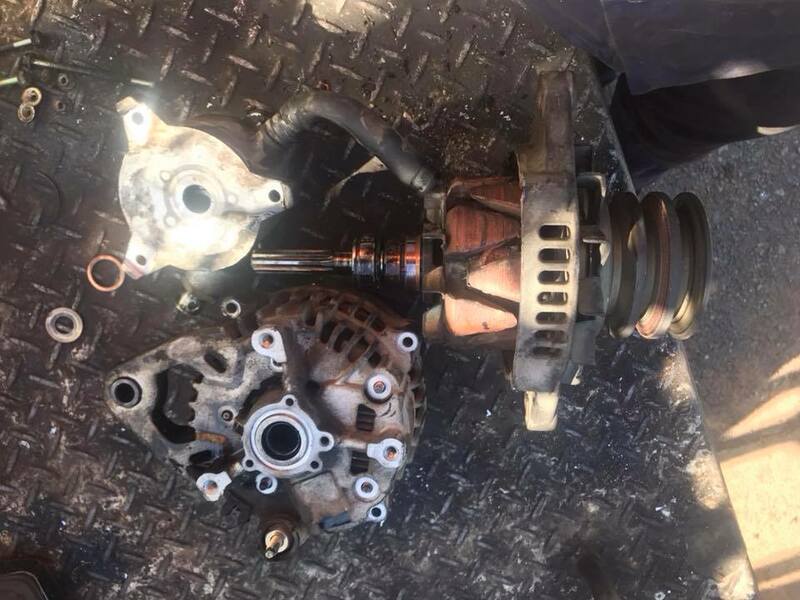 If you’re looking for 4WD specialists with the experience, tools and knowledge to complete repairs to your vehicle or to add the best 4X4 gadgets, Mobile Diesel Services Brisbane is the mobile diesel mechanics you need. We have the knowledge and tools to be able to repair farm tractors, mowers and general farming equipment across South East Queensland. 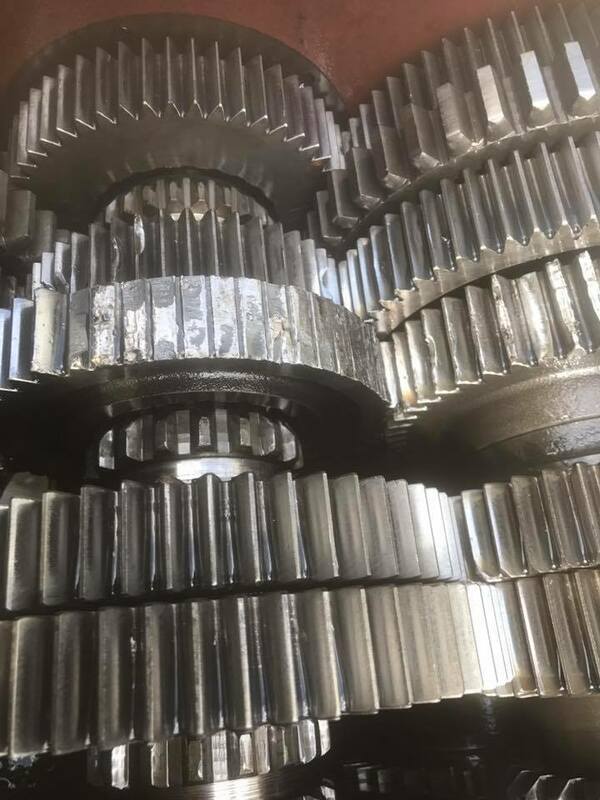 We have the latest scanning tools such as G-scanning and Texa tools to diagnose your tractor or mower to enable us to come up with the best repair solution at an affordable price. One of the best ways to look after diesel machinery and heavy equipment is through regular servicing with a diesel mechanic. We're proud to say that we've become a heavy equipment machinery industry leader in South East Queensland by proving our reliability, honesty and work ethic over years and years. We know just how stressful breakdowns are when undertaking a field service task, so we do everything in our power to bring you peace of mind. From your first phone call to the moment our on-site field mechanic leaves, you can count on our friendliness, honesty, reliability and transparency. You'll know exactly what's wrong with your vehicle or machinery. If you care about your heavy diesel vehicles, then it's crucial to have an expert diesel fitter on call. 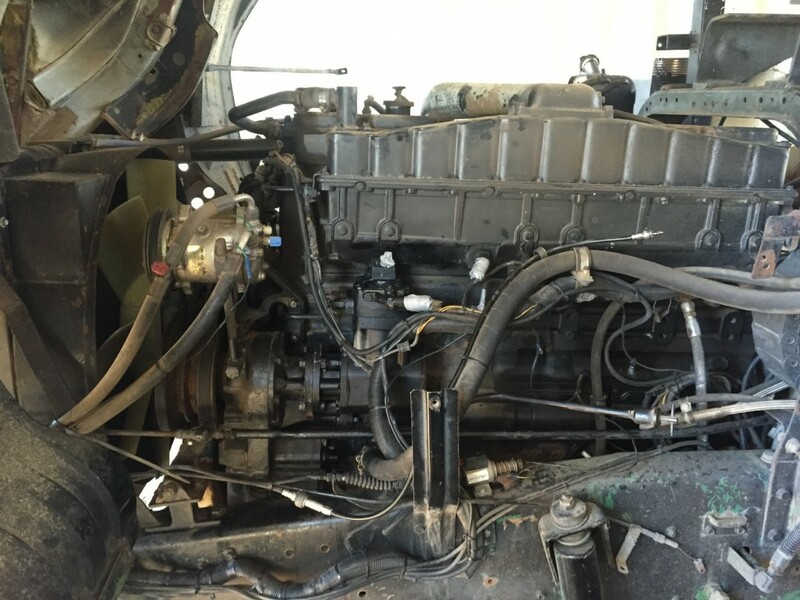 That way, you can make sure your diesel engines are always maintained to the highest possible standards. 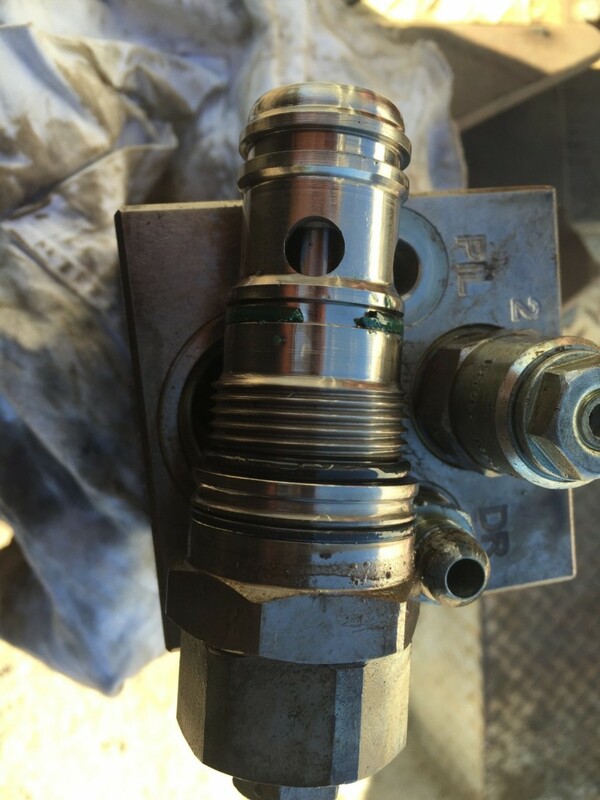 Our comprehensive diesel fitting service covers all engines and all machines. As trucks become ever more complex, so too does the fault-finding process. Luckily, our diesel mechanics have the truck diagnostic equipment, such as G-scanning and Texa tools to find the fastest solutions. Our diesel specialists have decades of experience and skill, to find even the trickiest, most hidden faults in any truck or plant equipment. The decision to purchase equipment such as excavators, bobcats and drotts is an important one. 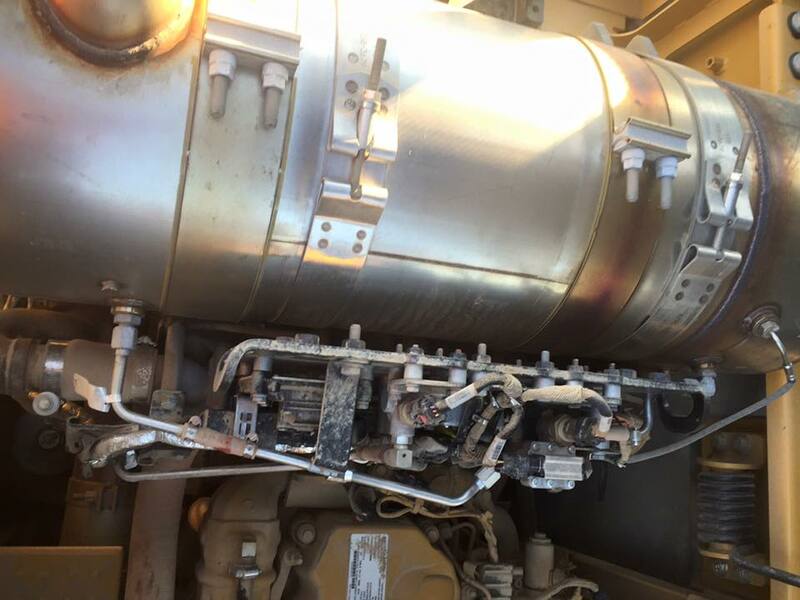 That’s why we here at Mobile Diesel Services Brisbane provide pre-machinery inspections and pre-purchase inspections of vehicles and equipment of all types. 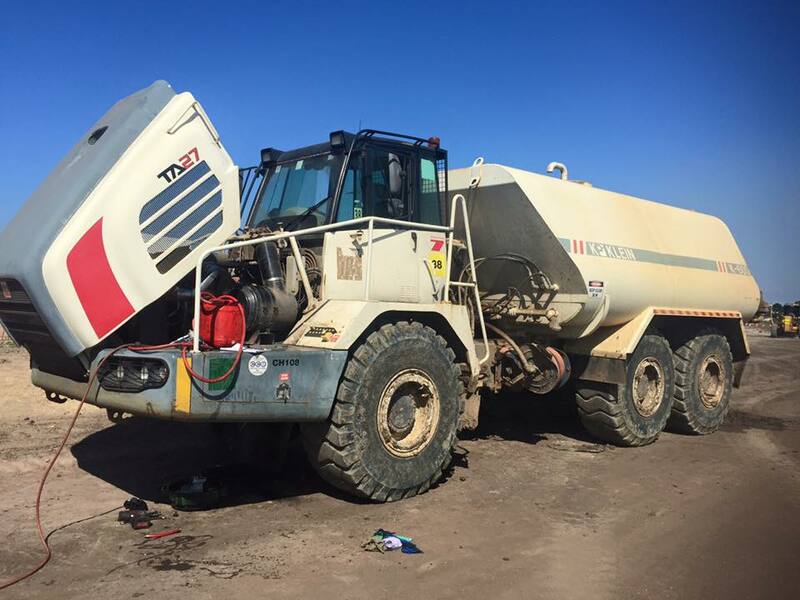 Our team has significant experience across all areas of machinery and vehicles, including working on trucks, earthmoving and agricultural machinery. 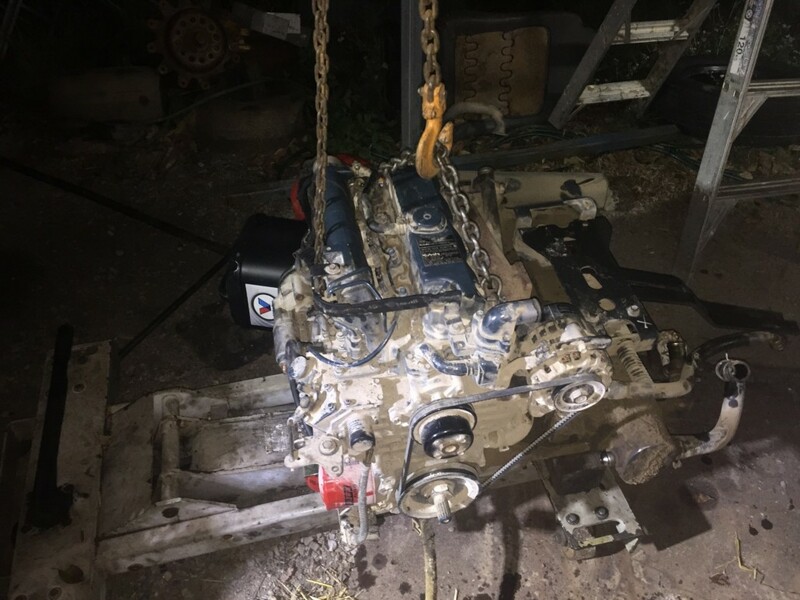 We specialise in diesel engines, diffs and gearboxes and have all the necessary expertise to either build you a perfect engine or get your existing one up and running again in no time at all. We're able to customise our diesel engine designs, gearboxes and diffs to meet your needs perfectly. We work on welding repairs for equipment and vehicles, which is incredibly important to ensure your safety on a day-to-day basis. This includes car welding and boat welding repairs, and our team of expert welders are equipped with all the necessary knowledge to complete any job efficiently. The best way to ensure that a generator performs to optimum standard for years and years is through regular generator service. We work on generators of all kinds. Also whatever type of diesel pump you have and whichever brand it is, we can provide a pump repair. A pump mechanic from our team will travel to your home or premises to assess the problem. 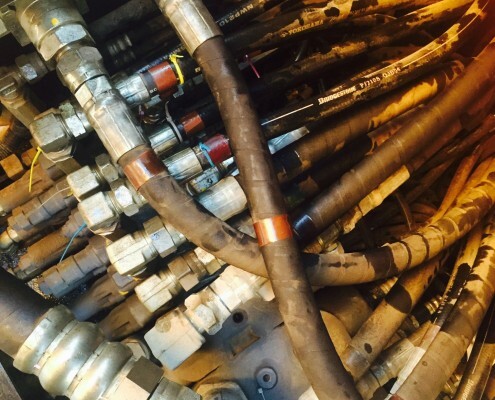 Our contractors carry a wide array of hydraulic hoses and fittings to meet the requirements of almost any job quickly, and without hassle. If your job is a little different, we've also got strong relationships with a number of hydraulic systems manufacturers, giving us the ability to offer you high value, low downtime solutions to any hydraulics issues. Whether it's something as simple as replacing a car battery on the road, or something more complex like trailer or truck wiring issues, our contractors have the skills and equipment they need to diagnose the problem quickly and get you back on the road again. We understand that auto repair work is usually time sensitive, however, the auto electrician working on your vehicle will never compromise safety just for a quick auto electric repair. We currently have access to Femco technology which includes the Femco oil cleaning system which makes oil changes quick, clean and safe. This system can be used when any fluid needs changing cleanly and efficiently. This system prevents pollution on the shop floor or wherever the oil change takes place. There is no expensive cleaning or environmental damage and it prevents our diesel mechanics from having direct contact with toxic fluids. Our outstanding diesel mobile mechanics boast more than 7 decade's experience. 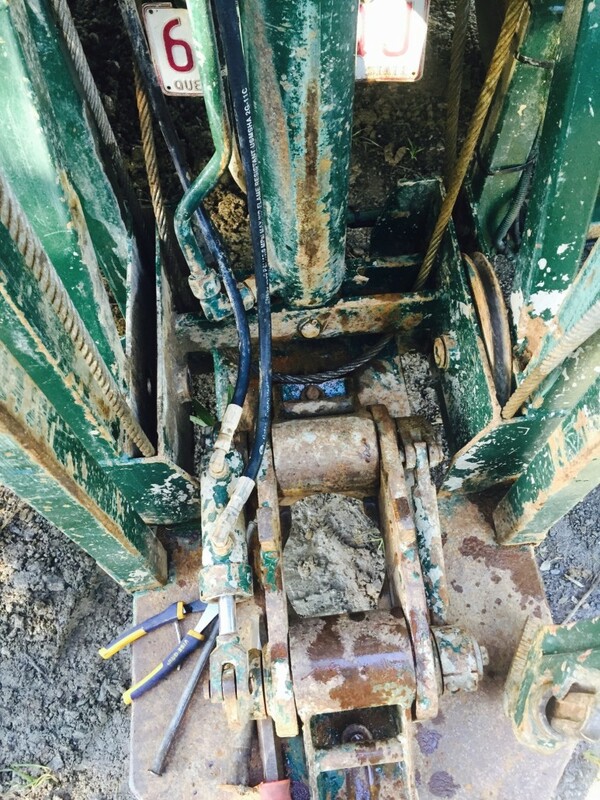 We have in-depth knowledge of pretty much every machine you can name, including pumps, generators, mowers, cars, 4WDs, tractors, forklifts, trucks, all types of trailers, earthmoving machinery, side boom pipe layers and drilling rigs. 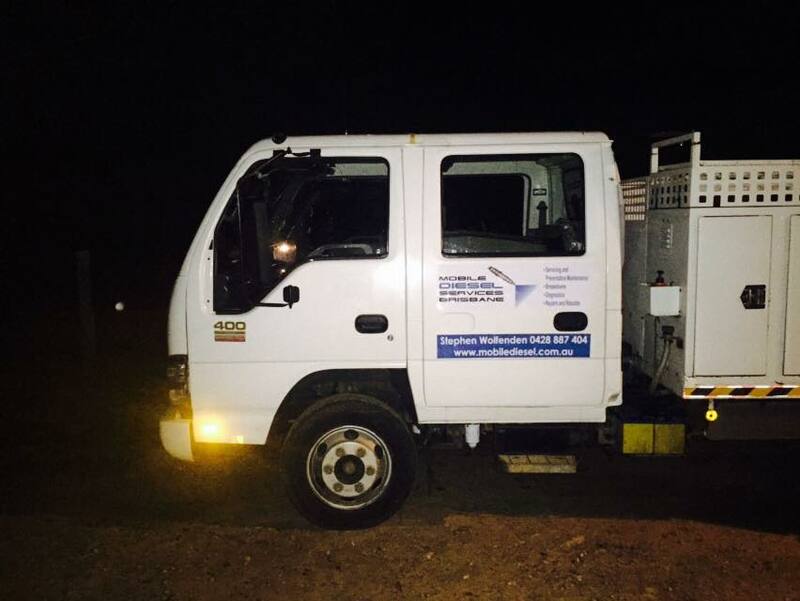 Get moving after a breakdown in Nundah with our mobile truck mechanic. Breakdowns can happen anytime, anyplace. This is where the mobile diesel mechanics from Mobile Diesel Services Brisbane step in to get you back in action as quickly as possible. We know just how frustrating breakdowns can be and we're pleased to say that we've helped hundreds of clients save time and money by providing repairs at lightning speed. 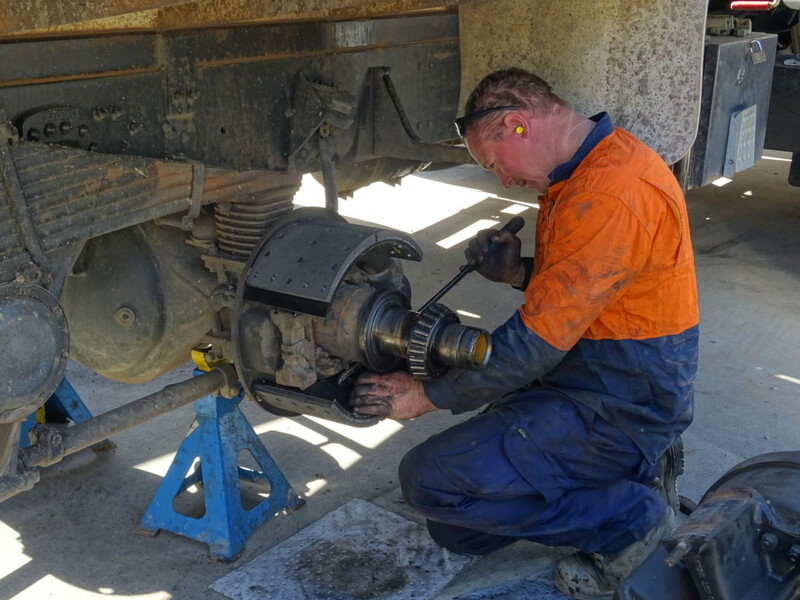 Our diesel mechanics attend breakdowns both roadside and on worksites, all-over South-East Queensland including locations such as Samsonvale, Wacol, Geebung and surrounding suburbs. Contact Mobile Diesel Services Brisbane today! Do you need a diesel mobile mechanic as soon as possible? Do you have any questions about our diesel services or earthmoving and farm equipment repairs? Would you like an obligation-free quote? Then call today. We work all-over South-East Queensland including locations such as Samford, Dayboro, Samsonvale, Caboolture, Burpengary, Eagle Farm, Moreton Bay Region, Rocklea, Darra, Acacia Ridge, Brendale, Strathpine, North Lakes, Redcliffe, Ipswich, Redbank, Raceview, Goodna, Wacol, Carseldine, Chermside, Virginia, Nundah, Geebung, Northgate and Pinkenba. We're happy to provide services throughout South East Queensland and beyond.